Seniors are going strong with Fall officially here. 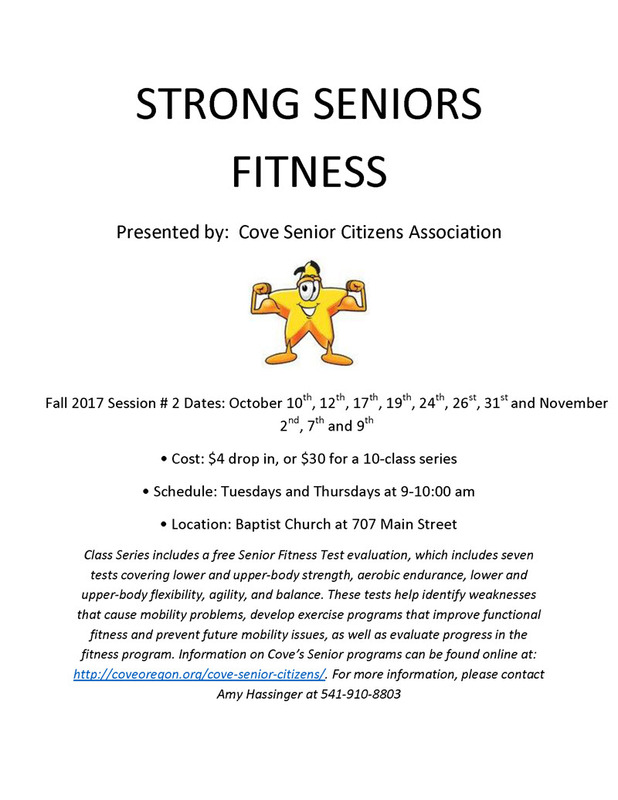 This entry was posted in fitness, schedule, seniors and tagged exercise, senior program. Bookmark the permalink.